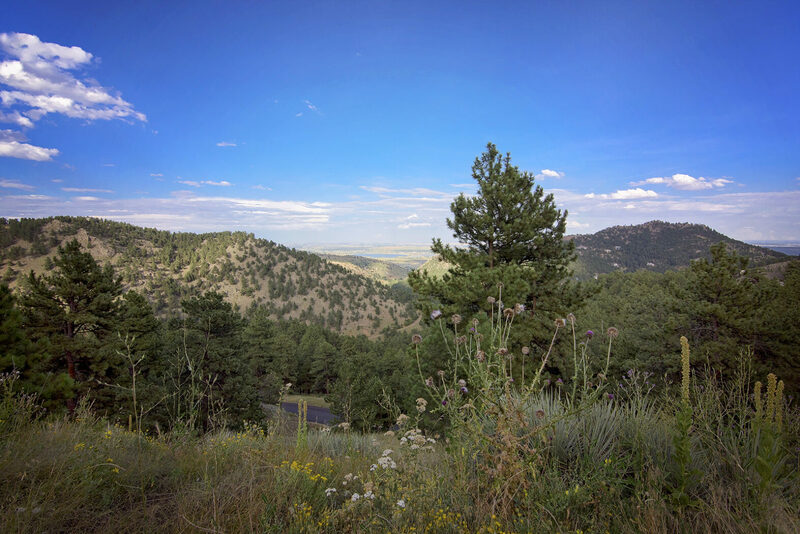 Exclusive mountain lot in coveted Carriage Hills Estates. 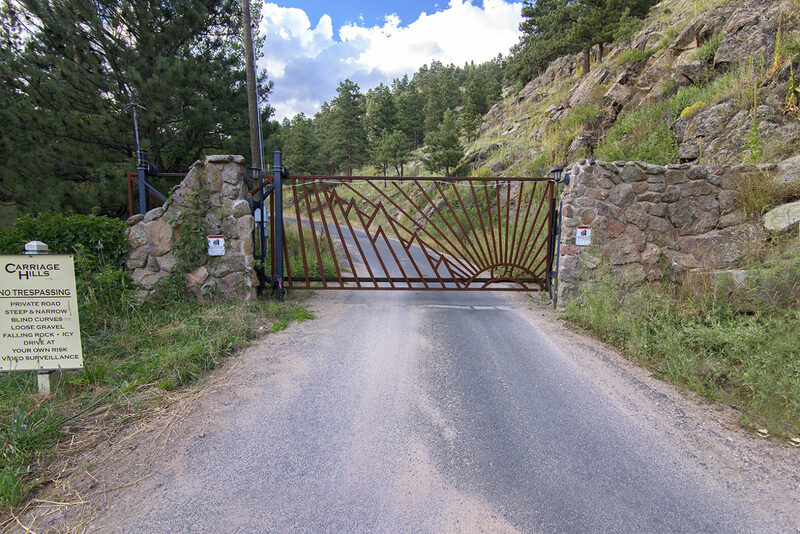 Build your dream home on 17 acres of mature, wooded land with city views and lots of privacy. 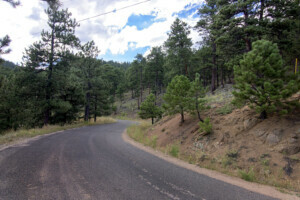 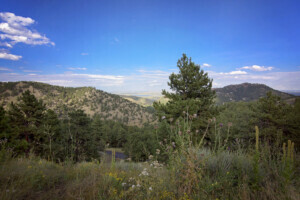 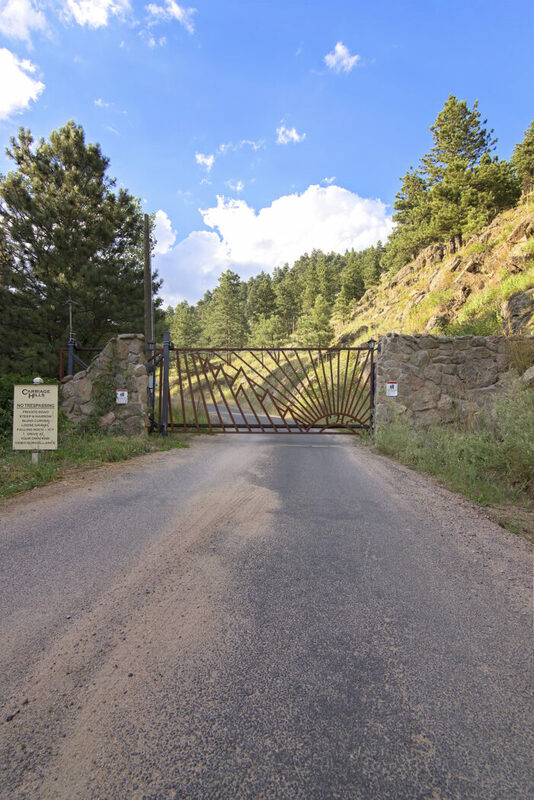 Just 15 minutes west of Boulder, ideal secluded community with multi-million dollar homes. Electronic security gate and privately maintained paved roads.